I began to use the GIF format because it is a mid-point between photo and video and because it works the way the humans think – we learn by repetition. The GIFs were mixed with street art because the new street is the web. I wanted to mix these two spheres of the “public domain” – the internet and the streets – and add motion to the original pieces. 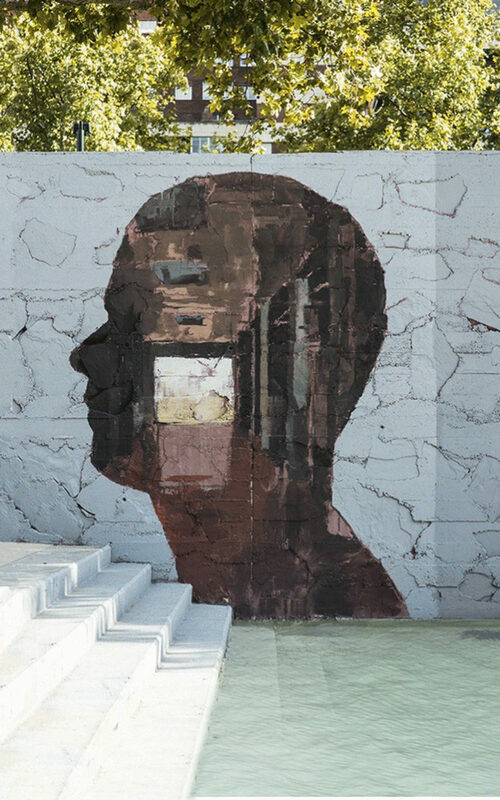 This GIF is based on the Borondo’s work “Psyche”, painted in Asalto Festival in Zaragoza last summer.